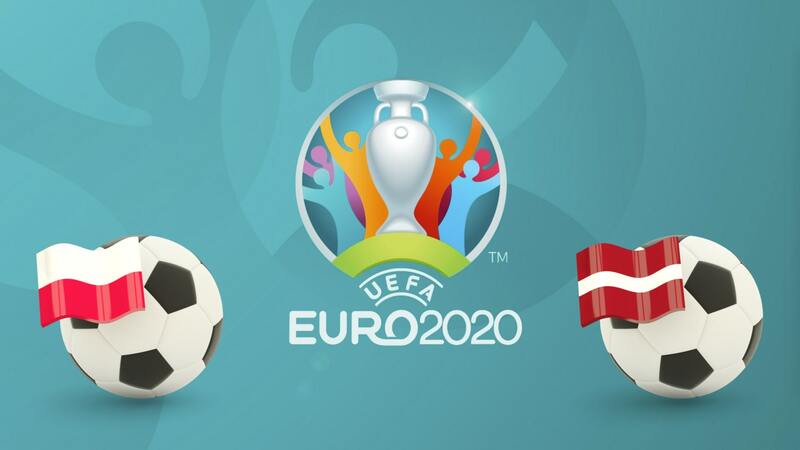 Poland welcome Latvia for the second round of qualifying for Euro 2020 in Group G. A group where Poland is the big favorite against opponents of smaller caliber than him. Everyone has already played a match, so there should be no round of observation and each team will be really launched in its qualifying phase. The Poles, after playing in Austria for the opening, will welcome the Latvians in their national stadium in Warsaw and will rely on the support of their public to pocket the 3 points. And the goal should be able to be fulfilled as the two selections are separated by several gap classes. Between a Poland ranked 20th at FIFA and a Latvia ranked 131st, the match should soon turn in favor of the Poles. And they will of course rely on their iconic scorer, Robert Lewandowski, to guide them on the road to success. Lewandowski has already scored 26 goals this season. Latvia is on a losing streak of 8 consecutive losses. Even more worrying, Latvia has not won away since November 2016. In 5 matches, Poland won 4 times for 1 loss. Poland is a scarecrow in this group G qualifications to Euro 2020 and wants to maintain its rank against Latvia. For this first game at home, the Poles will rely on the support of their public and their providential scorer, Lewandowski, to fetch a victory that would put them in good condition for further qualifications. Faced with a Latvia that has not won for years outside, the task should be able to be fulfilled easily.